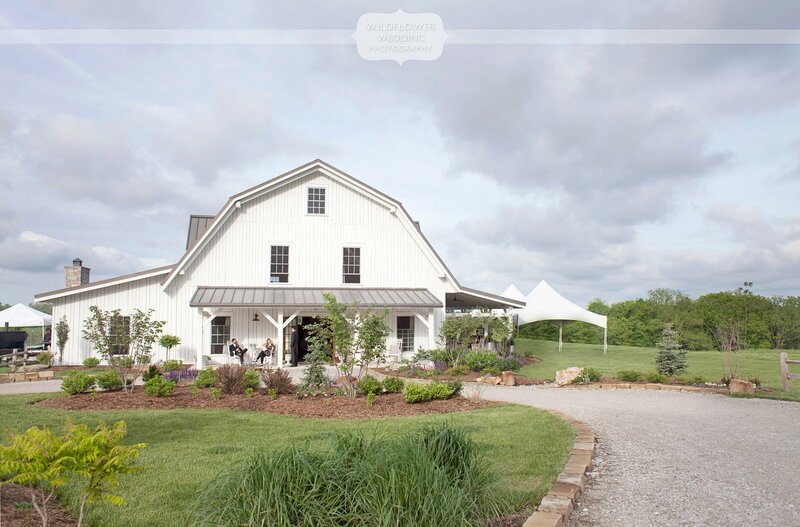 Blue Bell Farm is an outdoor wedding venue that has it all. 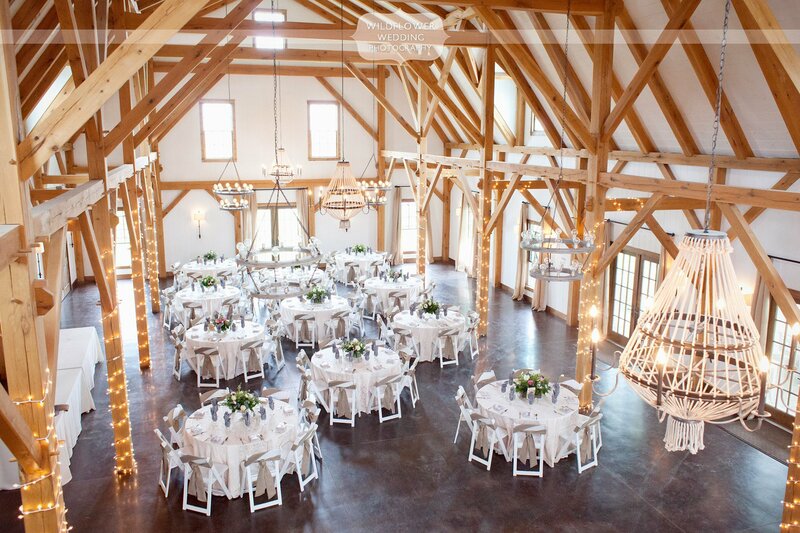 With colorful gardens, a Scandinavian-style white pine barn for the reception, and natural light just about everywhere, we love this hidden gem. Scroll down to see all of our favorite Blue Bell Farm photography images of this rustic wedding! 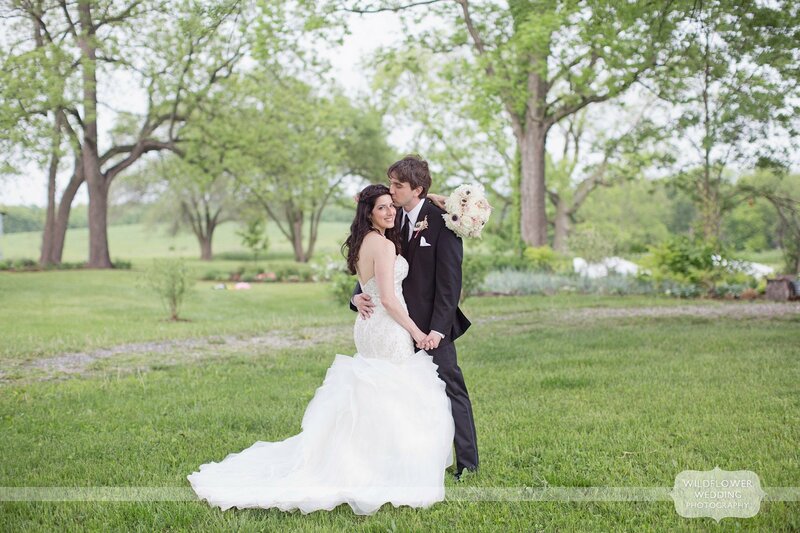 After getting ready in the shabby chic styled bride’s room at Blue Bell, Alina met Taylor in front of the barn for a “first look” photo, and this happy couple saw each other for the first time on their wedding day. The look on Taylor’s face as he saw Alina for the first time in her dress was priceless. Alina wore a stunning mermaid style wedding dress, and Taylor looked dashing in his sharp onyx suit. Their outdoor ceremony followed, and guests seemed to really enjoy the country feel of this venue, with the pastoral backdrop of cows and chickens! Tiger Gardens did a fantastic job with the flowers for the day, and we loved the combination of burlap wrapped chairs with silver and rustic wood boxes for the floral centerpieces. Peachtree Catering created an amazing Persian-style dinner menu for this multicultural wedding. Congratulations to Alina and Taylor, we were so honored to document the story of your wedding day!